Mairaj khan a woman who works for poor and obsessed women's, widows and chidren. 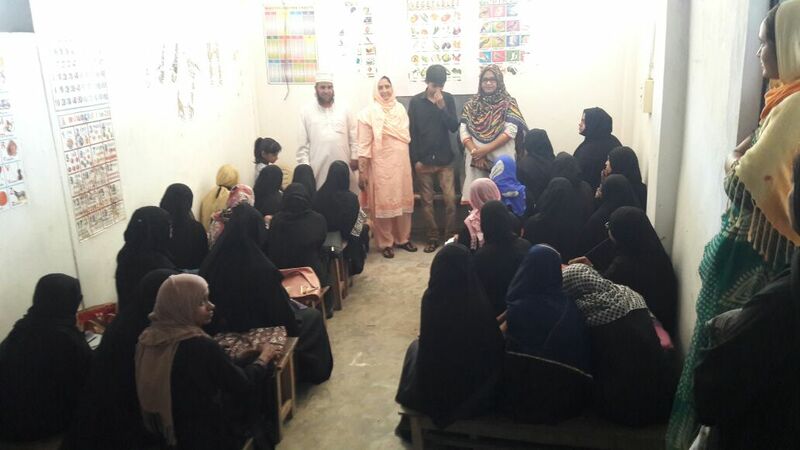 She kept 3 schools for them and she offers free courses like Mehendi designs, Aalim courses, Tailoring and many more. Mairaj Khan was born on October 9th , 1974. She has completed her schooling in New Chaderghar high school. 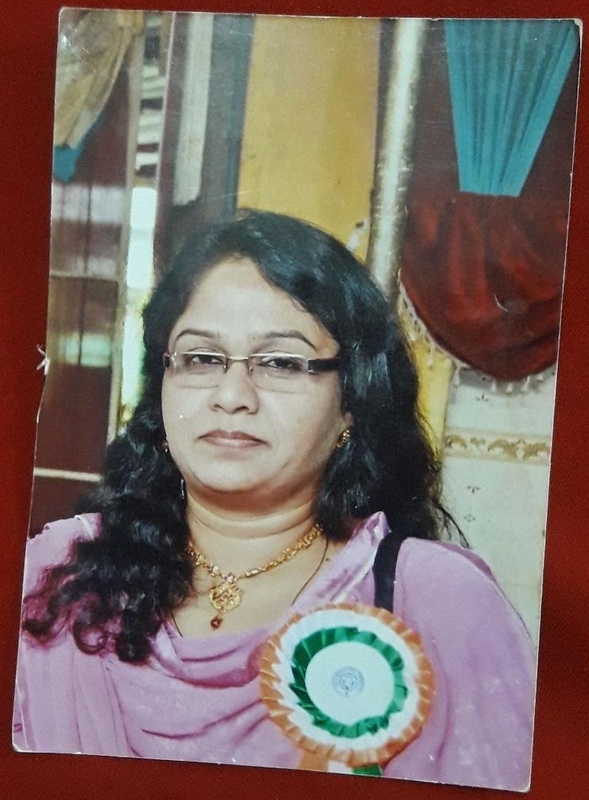 Later she completed Intermediate and B Com Computers in Priyadarshini college. Her father is Late Mohammad ali khan, gazette office land record and her mother is zaheda begum, house wife. She has 4 sisters and 6 brothers. In 1992 she got married to Laique ali khan, a Landlord and a NRI. She has 4 children 3 daughters and one son. After marriage she had many issues with her In laws and she got 5 abortions. In that tough time her husband and her family supported a lot. 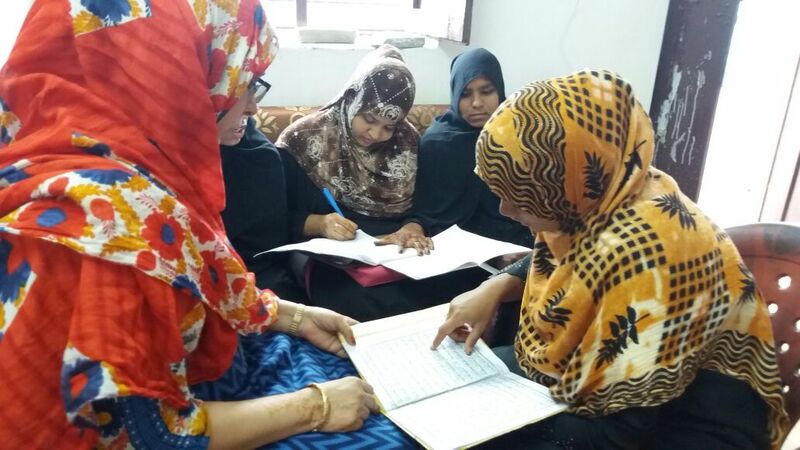 On that time she got idea of teaching Our Dīn (also Deen) and mehendi designs to underprivileged women freely. In 2007 she started Mairaj Khan Womens Welfare & Development Society mainy for women and children. In that time she took a Rent house and started teaching Mehendi Designs, Dress designs, Tailoring and Painting. In 2011 she registered the society. Taking a noble step, she launched Jamaiat-ul-Kabir Digital Education Academy. The academy offers classes and courses free of cost to needy people helping them handle their expenses and maintain their livelihood. 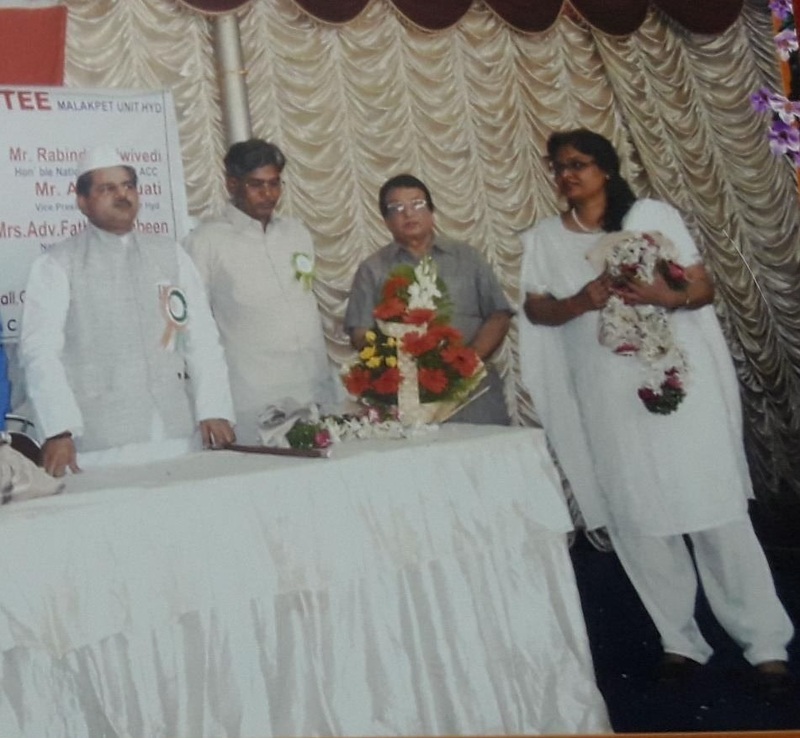 Various courses like, Tailoring, Dress Designing, Advance Beautician, Mehendi Designing, Computer Programming and Deeni (Islamic) Courses will be taught to women and children free of cost which will help them attain sophisticated jobs and provide with good earnings. On the other hand, the academy is offering free primary education to children of families who are willing bright future of their family but are unable to afford tuition fees. 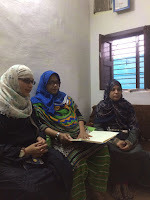 With the support of their family she started 3 Institutes they are in Saroornagar, Opp. DRDL and Boyanapally. Now they are running successfully. In summer more than 300 people join the Institute. 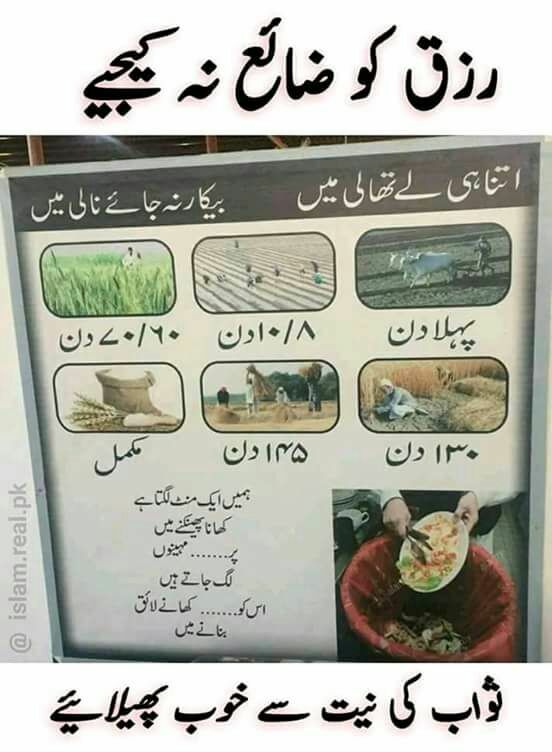 Other than these Institutes she was working presently on Natural medicines with the help Hakim to cure Sugar, Teeth problems,Cancer, Kidney, jaundice and Eyes problem. When they started this she experimented on her first and they gave successful results. She tell her to all people to eat fruits daily. Now she is planning to distribute these 10 days free Medicine to 2000 persons. Other than this she is Anti corruption committee Telengana state president and Human Right Head of Mumbai. In 2007 she got this post. She solved many cases related to families and she got almost 100% positive results when she gave counseling to them. "She wants to tell one thing to all parents that make their Children Secure mainly Women by giving them proper Education and Freedom." Great woman. Doing great work.